Last week’s Unlimited Highlights was gearing up for this week’s appearance of Legion in X-Men Legacy. David Haller’s been a hero and a villain, but unfortunately with his multiple personality disorder, sticking to the side of angels or demons is pretty darn difficult. If anything you’ve gotta head over and read New Mutants #2, which has gotta be one of my favorite issues starring Legion ever. Plus you gotta give it up for Dani’s straight chutzpah, ready and raring to take David down sans powers. 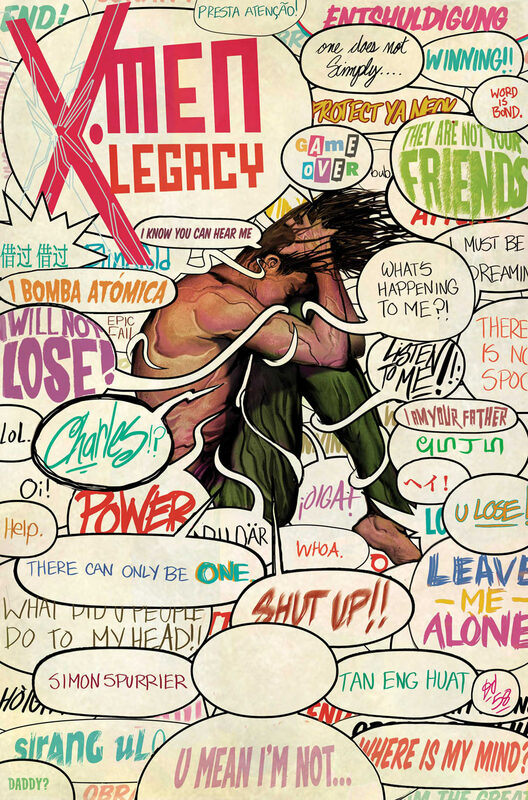 I’ll leave you with this incredible Legion cover for an upcoming issue of X-Men Legacy. Drink it in folks!